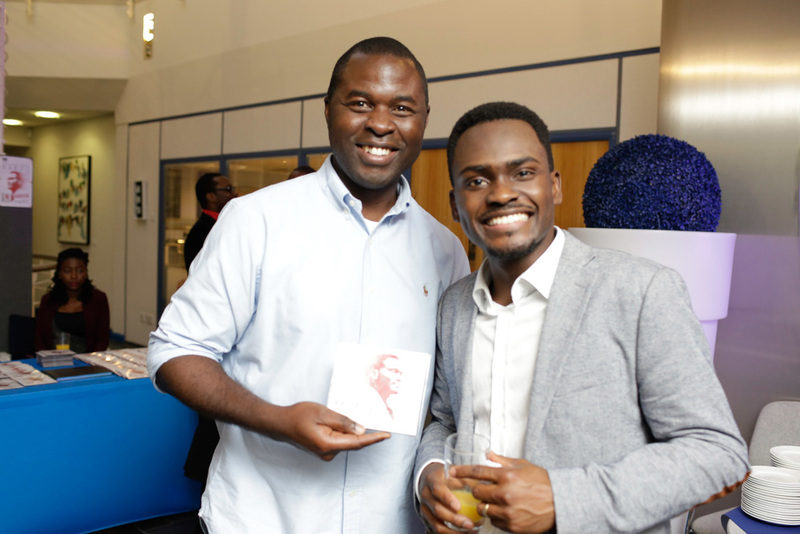 Here are a few songs from the album. 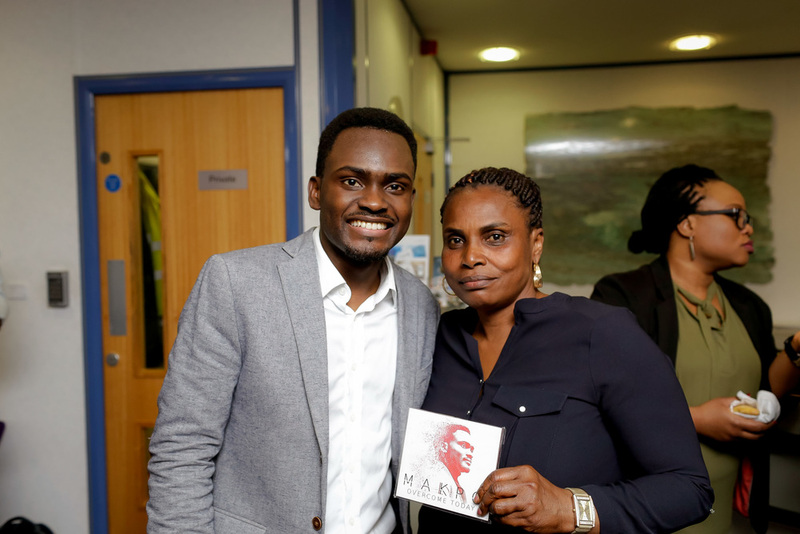 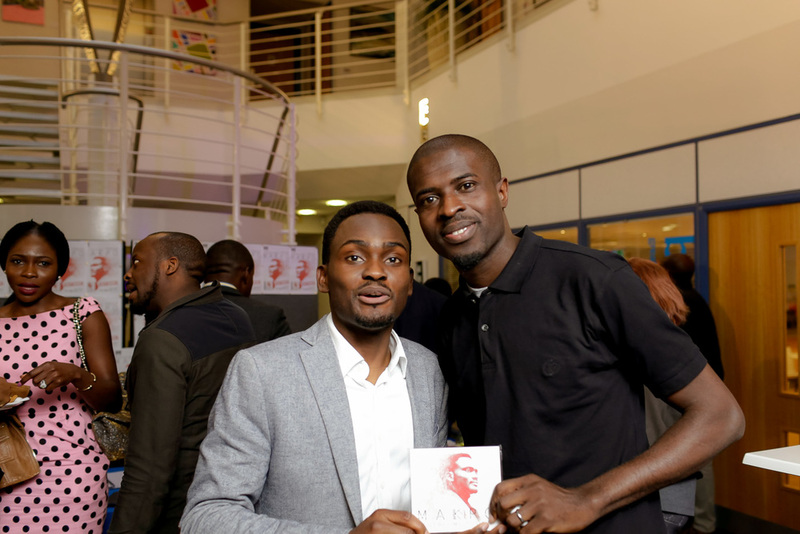 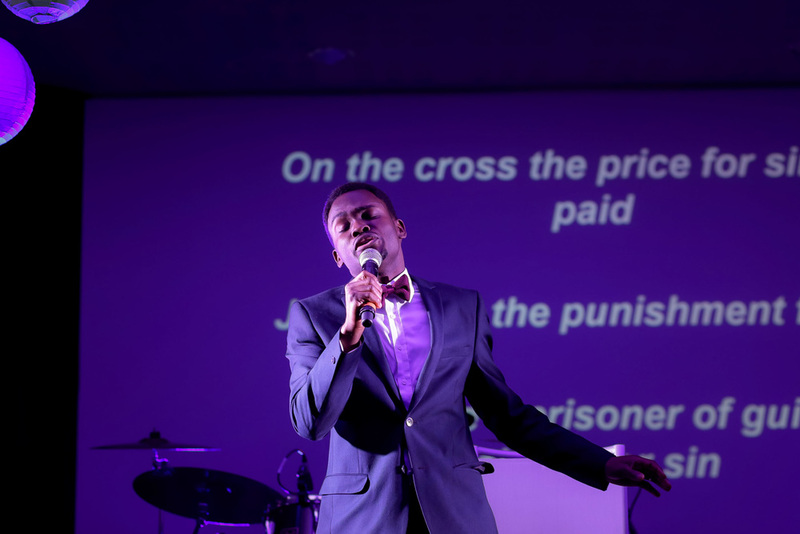 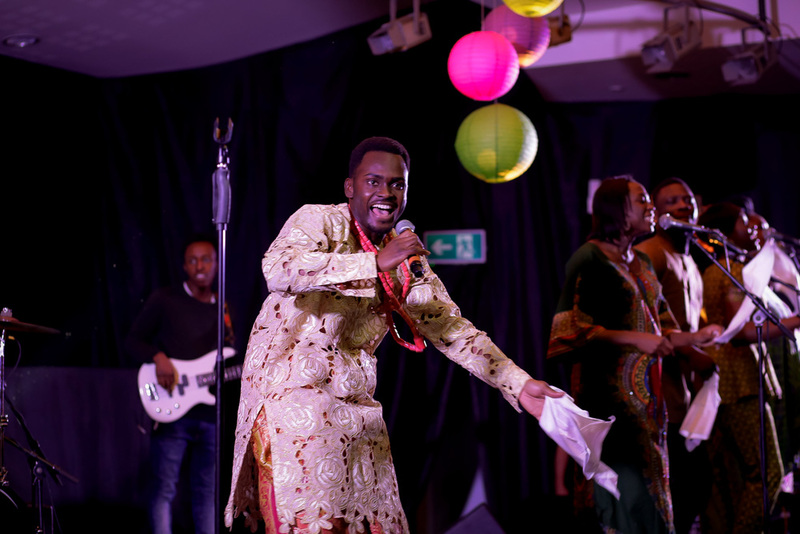 Makpo is a UK based worship leader, author, singer song writer with a heart for good music. 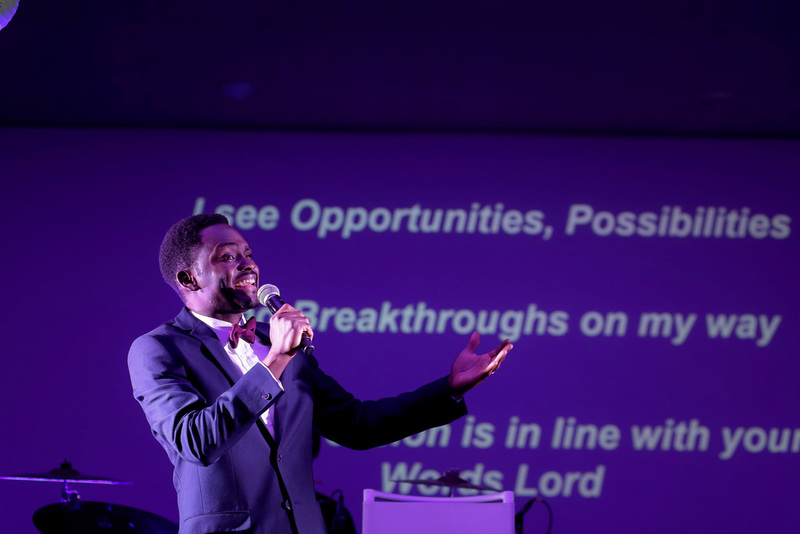 His most recent project, Overcome Today, is an expression of his Christian journey alongside his diverse music styles - R&B, Gospel, African praise and Soft Rock genres. 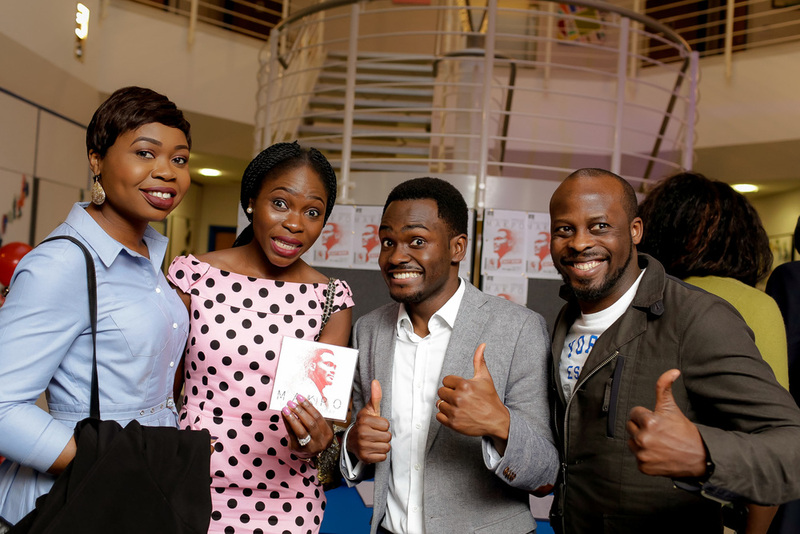 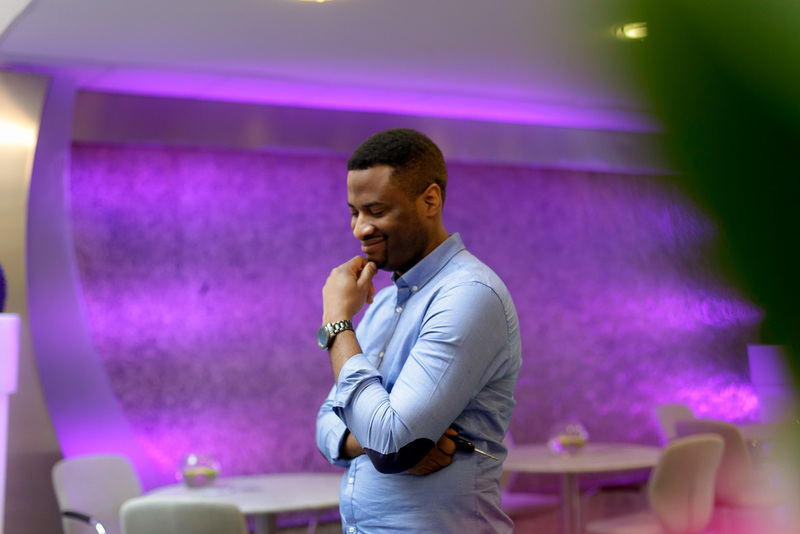 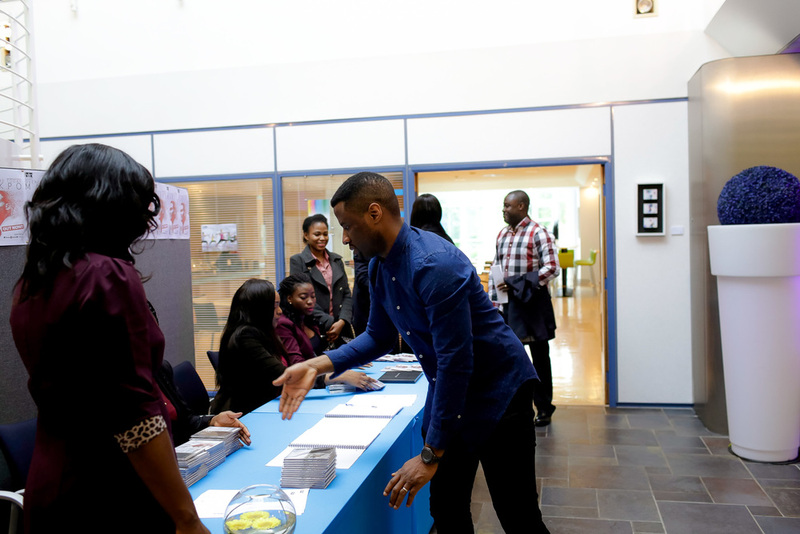 Makpo also trained as an Economist and obtained a Master of Science Degree in Economics from the University of Leeds before his launch in the Business/Data Analysis Market. 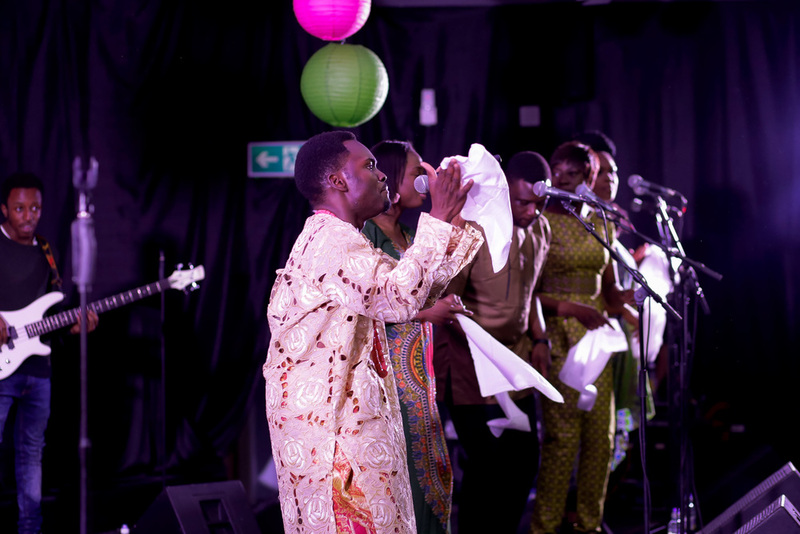 Albeit, ‘nothing’ in his words, ‘compare to the moments spent in the place of worship’. 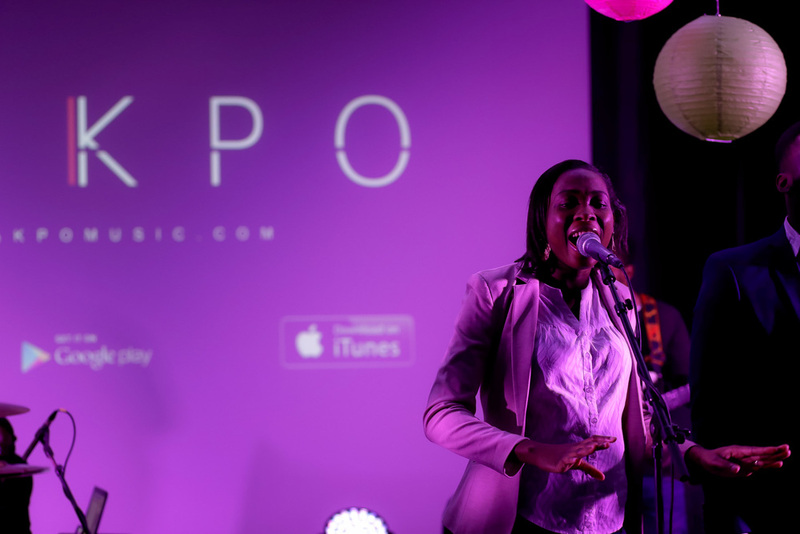 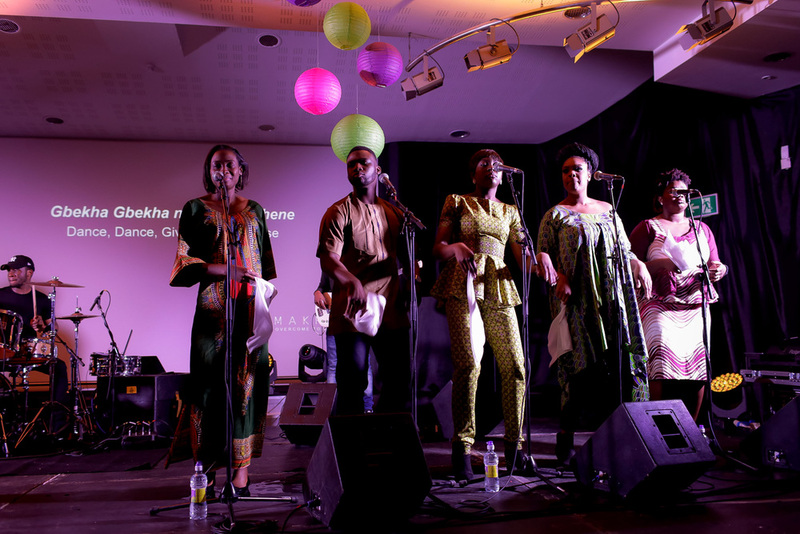 Makpo's repertoire of soothing, energetic, creative sounds conveys love, hope, strength and joy to you and everyone who listens.